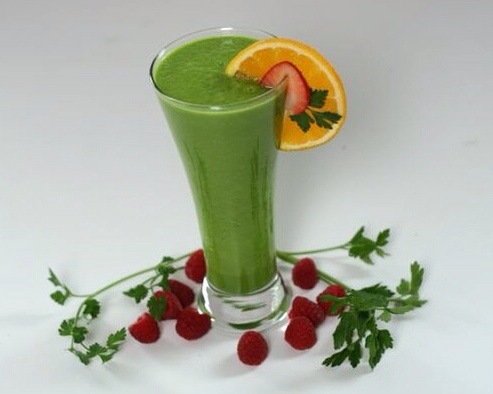 I love my green smoothies….I love my kale, spinach and protein powder….simple but to the point…. when I wake up in the morningmy smoothies make me happy…. the little things in life make me very happy….. This entry was posted in aspen54, botox, courtesy, music and life, nature, networking, Smoothies, sweetmelissa1954 and tagged green smoothies, happiness, pewce, serenity, smoothies. Bookmark the permalink.